Helping students grow spiritually is a big deal. Like, a really big deal. If you’re an adult (or maybe even a “professional” Christian) the idea of spiritual habits is probably pretty familiar to you. 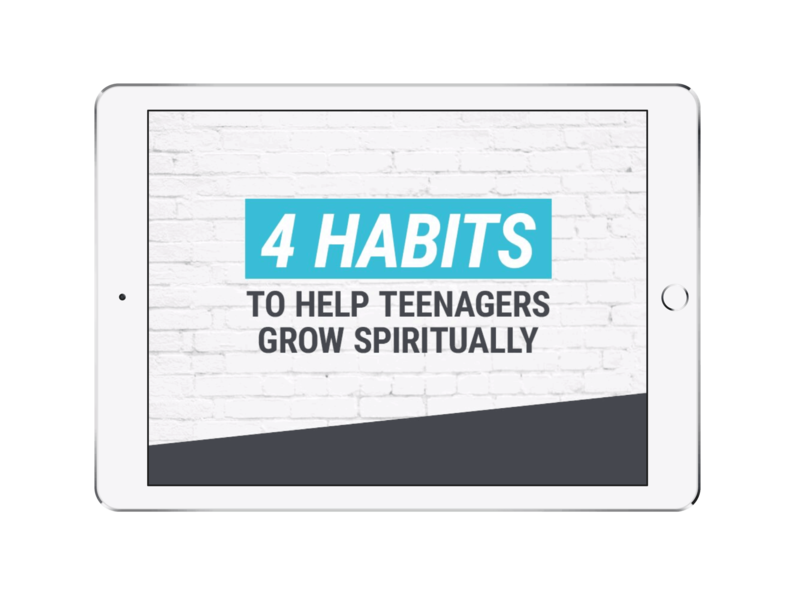 The teenagers in your ministry, on the other hand, aren’t grown ups, so they might need a little help from you to figure out how, exactly, to grow spiritually. Spiritual habits are the decisions, behaviors, and rhythms that help us grow spiritually over time. In this book, you’ll learn the four main spiritual habits we can use to grow closer to God, and exactly how to nurture and facilitate this growth in our students. Enter your email to receive the free download. Hi. 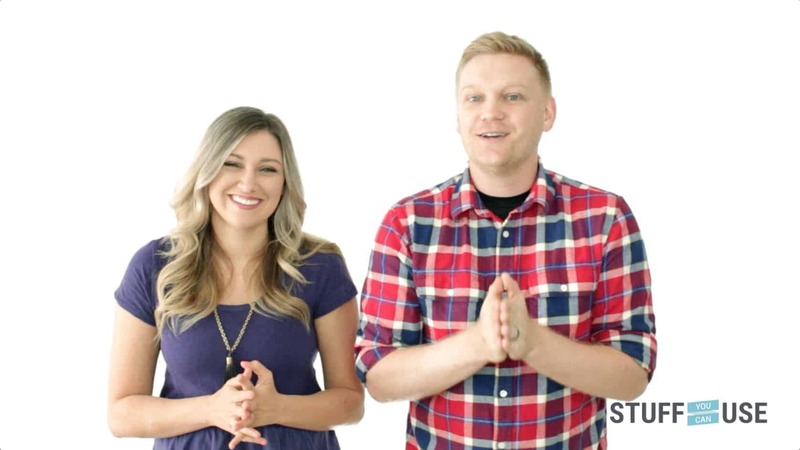 We’re Kenny and Elle Campbell, founders of Stuff You Can Use. We’ve been doing youth ministry for over twenty combined years and love every second of it.